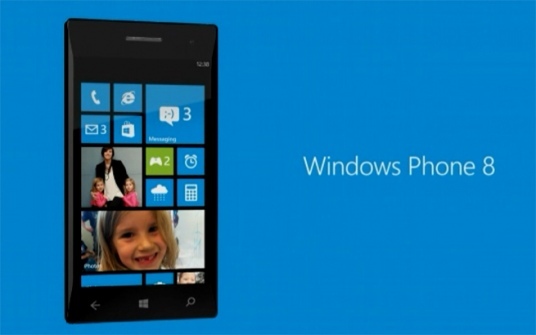 Walking on the track of Google, Microsoft is also looking forward to develop its own hardware for Windows Phone. Microsoft in the beginning this year announced that they might come up with the tablet to support Windows 8 and putting the new venture in the direct competition to the Android based tablet and iOS tablets. If we believe the buzz and the high end speculations then Microsoft is all set to emerged out with its own Windows Phone Hardware to support its entirely new OS. Trusted source has confirmed that Microsoft is developing the high end Windows Phone 8 handset and tablet to compete with the top line ups of Android devices and also to give neck to neck competition to the iPhone 5 and New iPad. Unnamed source has confirmed that, Microsoft has tested the first prototype of the hardware. Well Microsoft has already tiedup with the Brands like HTC and Nokia which are making Windows Phone 8 based smart phone, so should we believe that Microsoft is not happy with these companies and thus looking forward for its own hardware, or it is the step to strengthen the company and their collaboration in terms of hardware. What you think, do share your views on this post in the comment section. 3D Mini Golf Master iOS Game Review - Most Addictive iPhone Game Ever!